Description: DFRobot FireBeetle is a series of low-power-consumption development hardware designed for Internet of Things (IoT). Firebeetle ESP8266 is a development board integrated with IoT WiFi, TCP/IP, 32-bit MCU, 10-bit ADC and multiple interfaces such as HSPI, UART, PWM, I2C and I2S. In DTIM10, the full power consumption to maintain WiFi connection reached to 1.2mW. 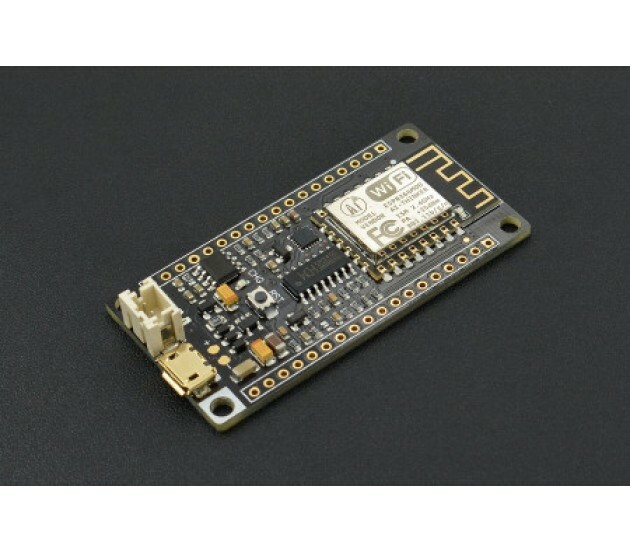 Equipped with 16MB outer SPI flash memory, ESP8266 is available for programs and firmware storage. Compatible with Arduino programming enables Firebeetle ESP8266 to lower the barrier of programming. Operator can implement Arduino programming codes directly onto ESP8266 to reduce the difficulty of operating and increase the stability of board. NOTE: There still remains some bugs to be detected and fixed by developers. In some cases some peripherals may not work perfectly by embedding Arduino sample codes in ESP8266. 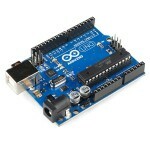 Much more functions implemented in Arduino are still under development and improvement. An alternative way is to change development tool such as RTOS and MicroPython towards a more operating-friendly experience in some conditions. 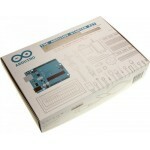 Support RTOS SDK in Linux, Arduino IDE and Micropython.